Ahhh I was watching Top Hats the other day. It's a old black and white musical, which should give you a bit of an idea about when it was made. But, watching it made me realize that in most black and white movies, the actresses sort of have that same, princessy look. 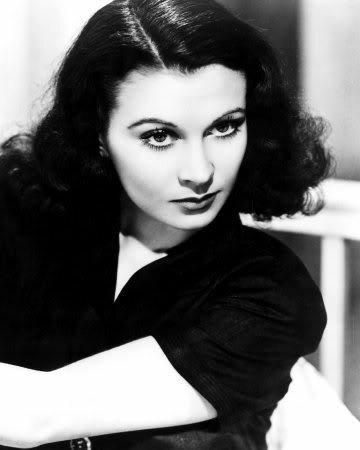 Flawless skin (cept for maybe a mole), long eyelashes, uber thin eyebrows, and dark lips with the sort of half straight/half curly hair. Top: Vivien Leign. 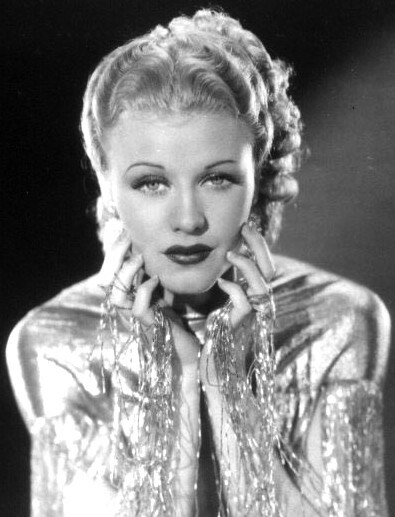 Middle: Ginger Rogers. 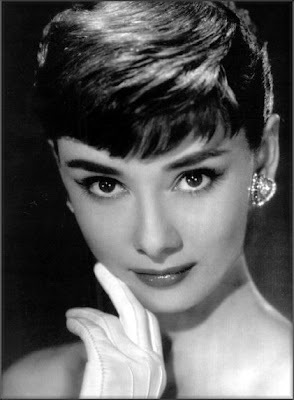 Bottom: Audrey Hepburn. Is it just me who sees the similarities? I just loved this overall look, so I couldn't help making a post on it. A short post, which is sorta unusal for me, but a post all the same. All for today! (strange ain't it) Glad I actually posted something!